Limo services provide you a prompt and at the same time much professional, transportation service during situations like running late to the airport to catch your flight and the like. By hiring a limo service, you not only reach on time but can also track the flight status and plan accordingly. With the existence of high competition in the field, limo companies compete to provide the best services to their customers which can make your ride luxurious and more memorable. The perception of the past that limousines can be hired only on special occasions and is highly expensive has changed to a scenario where a luxurious ride in the limousine is in the reach of everyone for any occasion at much cheaper prices. 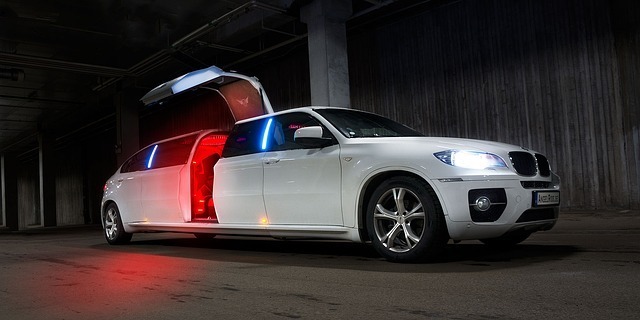 A limousine also comes with the preferred party arrangements including leisure seats, music system, beverage, expensive accommodation, HD video amateur and so forth which make the trip more comfortable and luxurious. Also avoid the usually unpredictable and higher risks of accidents that occur due to bad weather conditions, rush-drive, etc., with hiring limo services. When you book a limo, you are allotted a professional and well-trained driver to offer the best of services for your safe and heartwarming ride. Make your rides more pleasant in an unfamiliar town or city with no fuss of fueling the gasoline, parking, etc., transferring the entire responsibility of the journey to the driver at your service. Hiring limousines is made easy through several limo booking and dispatch software available in the market today with several limo companies competing to provide the best for their customers. In addition, the limousine software connects the chauffeurs and the customers in the process of providing and receiving superior services.